Here's Abrantee catching up with D'Banj on air after he picked up his 'The Evolution Award'. 2. 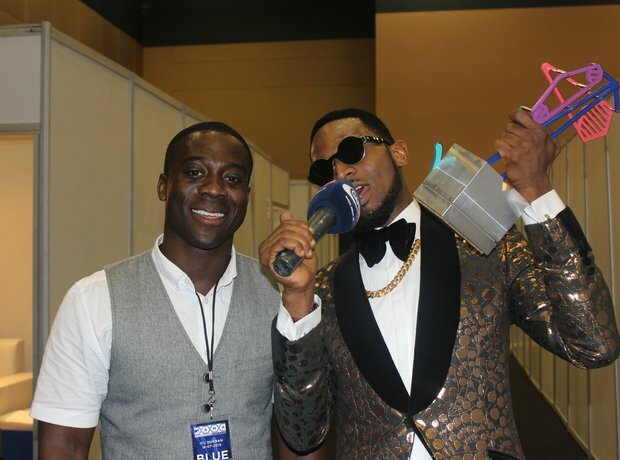 Here's Abrantee catching up with D'Banj on air after he picked up his 'The Evolution Award'.